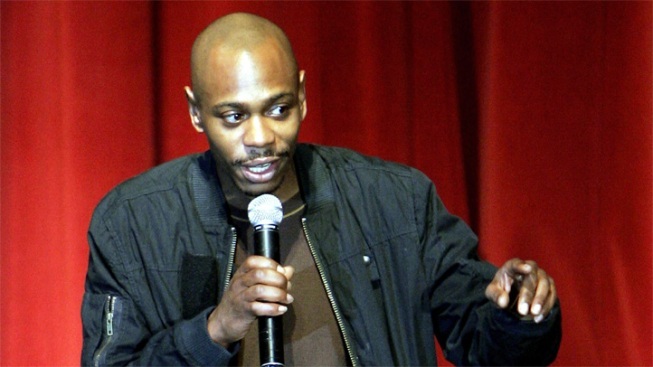 Spike Lee Reveals Dave Chappelle in Cast of "Chiraq"
Spike Lee on Wednesday may have leaked news of a new celebrity joining the cast of his upcoming “Chiraq” film. The cast of the upcoming film has been fairly hush-hush, despite the fact that filming began in Chicago this week. Earlier this week, Nick Cannon appeared on “Chiraq” posters plastered in the windows of Wicker Park night club Double Door, where the movie was being filmed Tuesday. Cannon was also spotted on the set Tuesday. The cast also includes John Cusack, who defended the film and its debated title during a press conference last month. The movie has faced criticism over its title, which prompted outrage from some city officials. "Chiraq" is the slang term some use to compare America's third-largest city to a war zone because of its violent crime. Those in support of the film say the title is a "reality of what's happening in the city." Filming is expected to continue in Chicago through July 10.